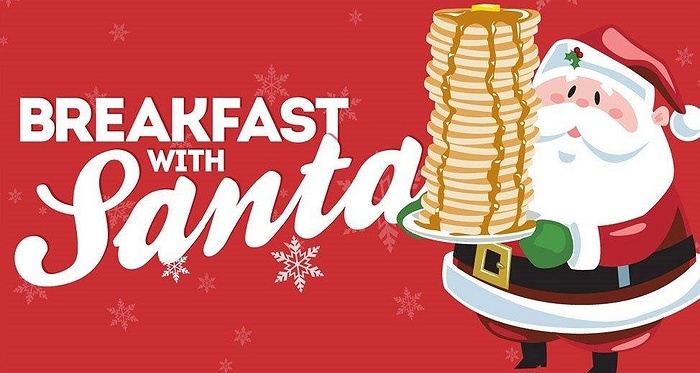 Subject: LongIsland.com - Your Name sent you Event details of "Breakfast with Santa"
Lulus Lobster & Wing Shack is having it’s 1st annual breakfast with Santa to help raise toys for toys for tots. Bring a new and unused toy and receive a $5 gift certificate. Reserve now seats are limited $12 for adults $10 kids includes breakfast buffet, face painting, meet & greet with Santa, mimosas for adults 21+ and more!